You might have the best bike, wheels and nutrition – but this can all be undermined if you are not getting sufficient recovery to perform at your best. Although there is limited research into sleep and athletic performance, it is generally accepted that good quality sleep is paramount for adequate recovery from hard exercise. 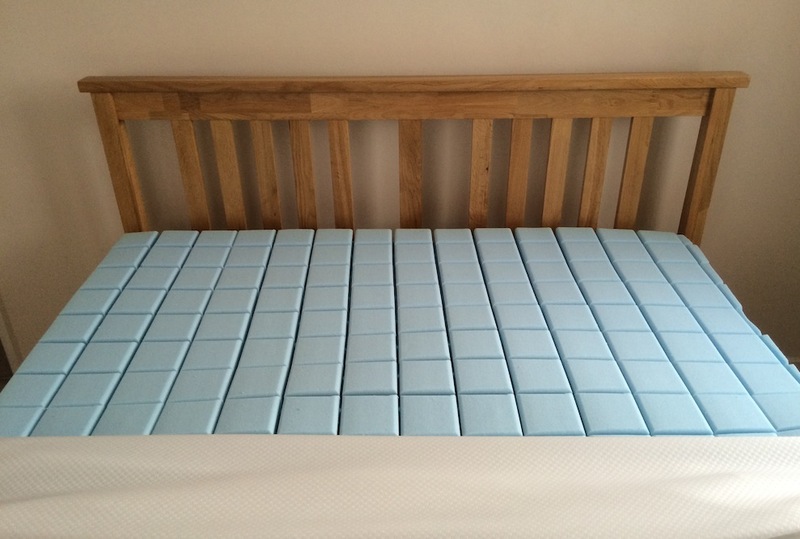 As part of his support to British Cycling Littlehales supplied them with the Elite R90 sleep kits, which includes a R90 mattress. What makes the R90 different? When purchasing a R90 mattress a customer first takes part in a sleep profile consultation. This involves completing a questionnaire that covers, amongst others: height, weight, body shape, current mattress and your sleep characteristics (such as being an early riser or a night owl). Based on your answers Littlehales will select the optimum mattress for you. >>> Will this pink hoodie from Vollebak help you keep calm and recover faster? There are three basic mattress options reflecting the three main different body types: Ecto (Ectomorph), Meso (mesomorph), Endo (endomorph). By adding other items – such as a R90 postureMax mattress topper (different depths 50mm or 80mm) or a R90 bodyPro comforter to account for different shoulder dimensions and body shapes – you can create a bespoke product set-up. 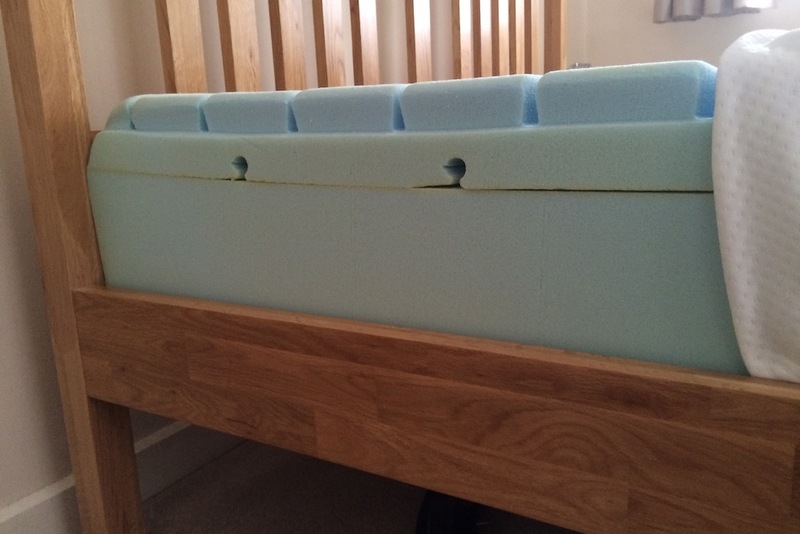 The mattress selected for testing was the R90 Meso UK King which retails at £684 (prices range from £396 to £828). The mattress is 20cm deep and 152cm wide and 200cm long. When boxed and roll packed for delivery (storage) the mattress weighs 30kg and the box is 35cm x 35cm x 160 cm in length. The theory is that this reduces carbon footprint (i.e. reduces transit costs) and makes for easier storage until when you want to install the mattress. After unwrapping the mattress you have to let it breath for 24 hours – this is to let it return to its normal state/shape and to allow the manufacturing odour to dissipate. The mattress has an outer cover that is fully removable & machine washable – to help you keep a fresh sleeping environment. 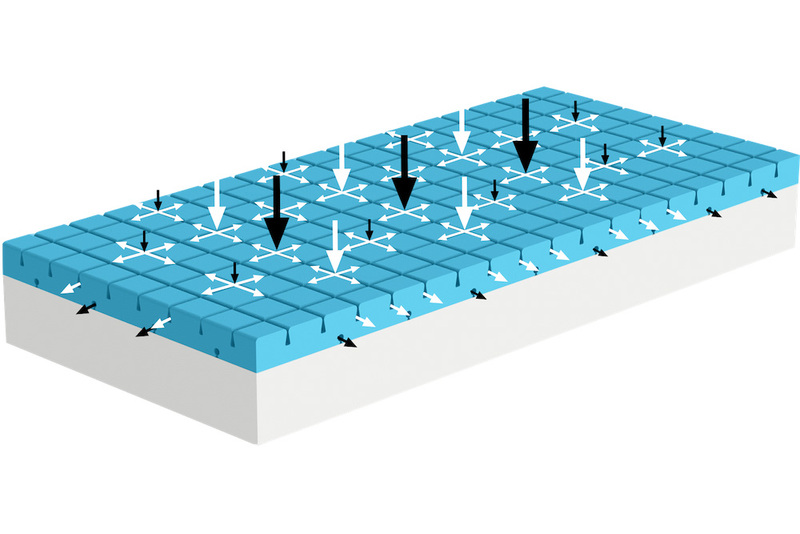 The top section of the mattress is made from pro viscoelastic (PVE) foam and has indentations and channels cut away from the surface. Since remaining cool is fundamental to effective sleep the theory is that this enhances airflow and breathability. In addition the channels are said to support your weight and adapt to your natural sleeping environment. Beneath the PVE section there is a high density pro-flex 70 foam core designed to distribute your body weight. “A mattress that fits your physical profile should provide support where you need it and promote the correct sleeping position,” explained Littlehales. 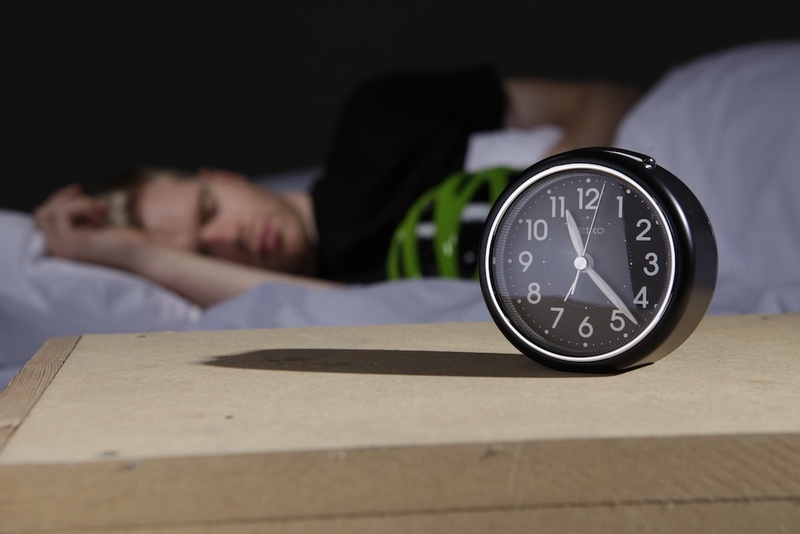 There are several factors to improving your sleep for the long term (such as understanding the seven key sleep recovery indicators; adopting a pre and post sleep routine which could involve reducing distractions before bed; and a consistent wake up time). Having the correct mattress is only one part of that process. To put the mattress to the test I recorded my sleep for four weeks living my normal life and then recorded my quality of sleep over another four week period when trying to adopt Littlehales’ recommendations. 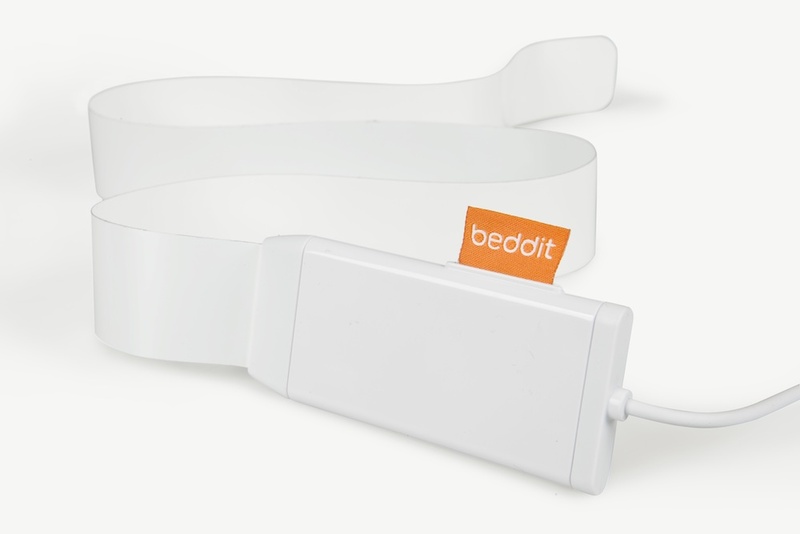 It is easy to install – you download the Beddit smartphone app, attach what is in effect an adhesive strip to the top of your mattress and plug it into a power socket. In short the Beddit is a sensor that detects your heart rate, breathing and movement to provide a range of data, including: total amount of sleep; how long you took to fall asleep; your sleep pattern (when you go to bed and wake up); your heart rate throughout the night; when you left the bed; sleep efficiency (how long in bed was actually spent asleep); amount of restless sleep (triggered by lots of movement during the night). Based on this information it gives you an overall SleepScore out of 100. 100 is said to be the perfect night’s sleep but anything from 75 and above is classed by Beddit as a good night’s sleep. In the first part of the test I lived my normal life, which involved exercising in the late evening, going out to see friends and irregular sleep patterns. Although my overall Beddit SleepScore fluctuated slightly (at times it was in the 50s), on average it was between 70 and 75 (out of the maximum 100); my heart rate varied but often was in the mid 40s; restless sleep was low with the maximum reading being 32 minutes; my sleep efficiency was close to 85 per cent (which Beddit says is desirable). >>> Why stress can make you fat and what to do about it? As Littlehales predicted, I noticed an immediate difference with the R90 mattress. The real test would be whether I still felt the same in weeks three and four. I did my best to adhere to a Littlehales’ guidelines – primarily, trying to achieve five 90 minute sleep cycles (a total of 7.5 hours sleep a night); switching off tech (TV, tablet and mobile phone) 90 minutes before my aimed-for bed time; and to keep a consistent getting up time. The R90 mattress was noticeably more supportive than previous mattresses I have used and kept me significantly cooler. I expected my sleep efficiency and overall SleepScore to spike immediately. In fact, it took me a few days to get used to the new mattress, but once acclimatised there was a steady improvement in both my perceived sleep quality and the feedback from the Beddit. Over the four week period my sleep efficiency moved to being consistently towards 90 per cent, my average heart rate dropped by 4 beats, the amount of recorded restless sleep also reduced, and the overall SleepScores save for the odd blip were over 75 and often above 80. The test is obviously not without flaws, but also reflected the difficulty of sticking to a strict regime. The Beddit is user friendly and straightforward. Nontheless, at times it produced anomalous readings (such as saying I had left the bed when I had not) and the usefulness of the data for testing is debatable. That said, the mattress made a noticeable difference to my sleep (both perceived and supported by the Beddit) and it is undoubtedly a great tool to improve your sleep quality. However, in isolation it will not transform your sleep quality. To do so requires discipline and commitment to remove bad habits, such as accessing social media within 90 minutes of planned sleep and not waking up at a consistent point. Compared to a standard mattress the R90 is fairly expensive, however its price point is competitive – if not slightly lower – than other mattresses that are claimed to be sport focussed.